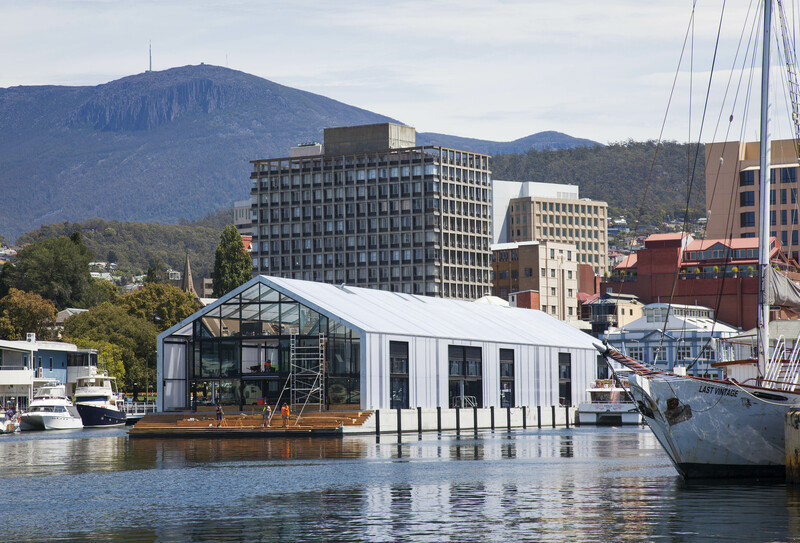 Tasmania’s first major floating building, three-story high and weighing approximately 5 000 tons, is securely moored with Seaflex mooring system. With a building as complex as this, including retail space, dining facilities and offices, it is of utterly importance that the building adjusts to water level variation and swells in a smooth and stable way. By using Seaflex mooring system the potential pit falls of jerking and hard stops, which damages attachment points and creates unstability, is removed from the equation.